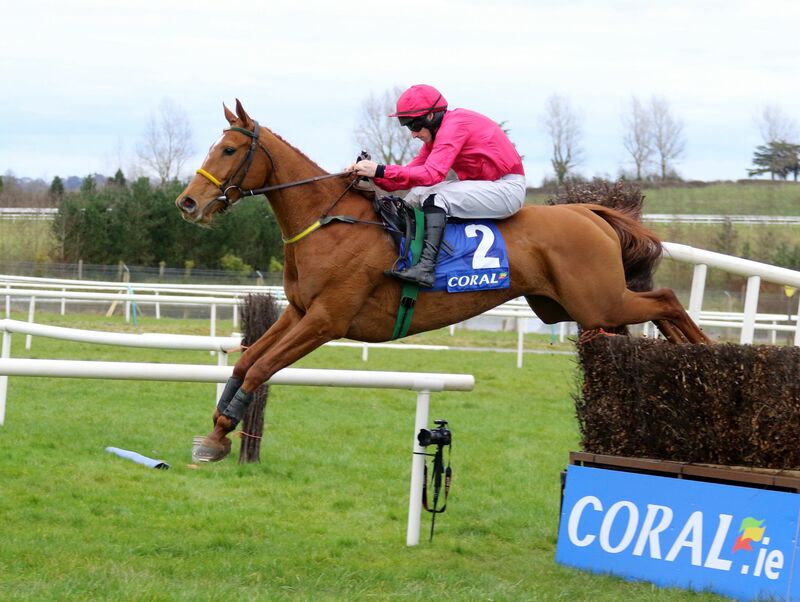 My Six Tips For Irish Grand National Glory! This horse is a very steady, reliable horse. She has an excellent chance of placing or maybe even winning. 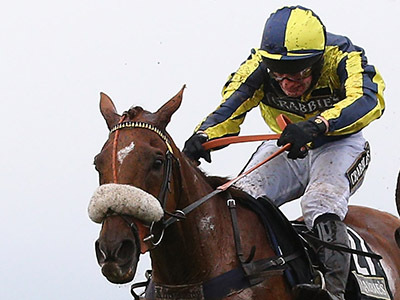 Another horse with a great chance on the day, Abre De Vie could be a dark horse in this race. This Harry Fry-trained horse has a big chance. 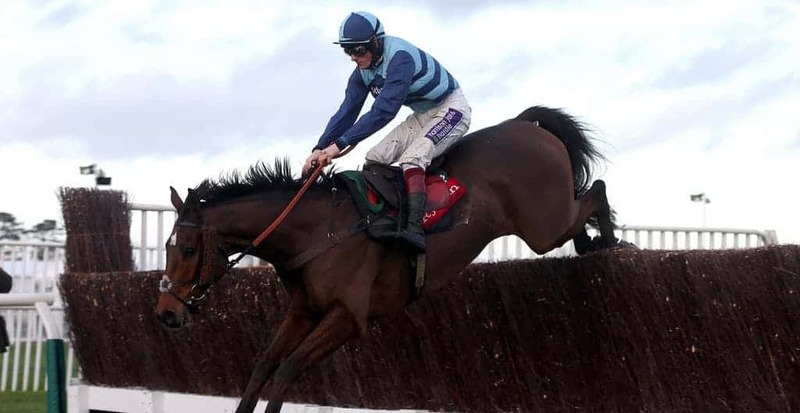 The jockey on the day Noel Fehily is also in great form. 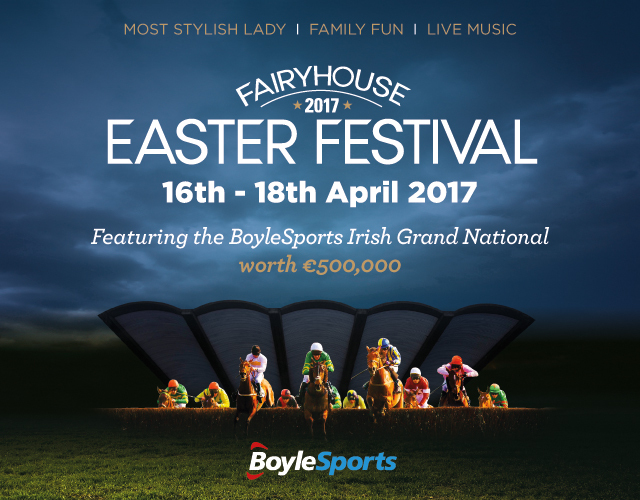 This horse also won in the 3m6f handicap chase at Punchestown last season so the trip, as well as the ground, suits Fletchers Flyer. Katie Walsh takes the ride on Baie Des Iles on the day for her husband Ross. Rain is hoped for the horse who was sixth last year. She is another very steady, reliable horse and she has a big chance come Monday. 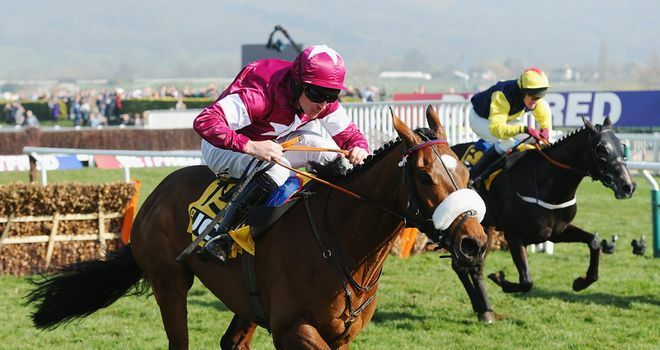 This Gordon Elliott-trained horse had a great win at Cheltenham recently and has the stamina for the length of this race. 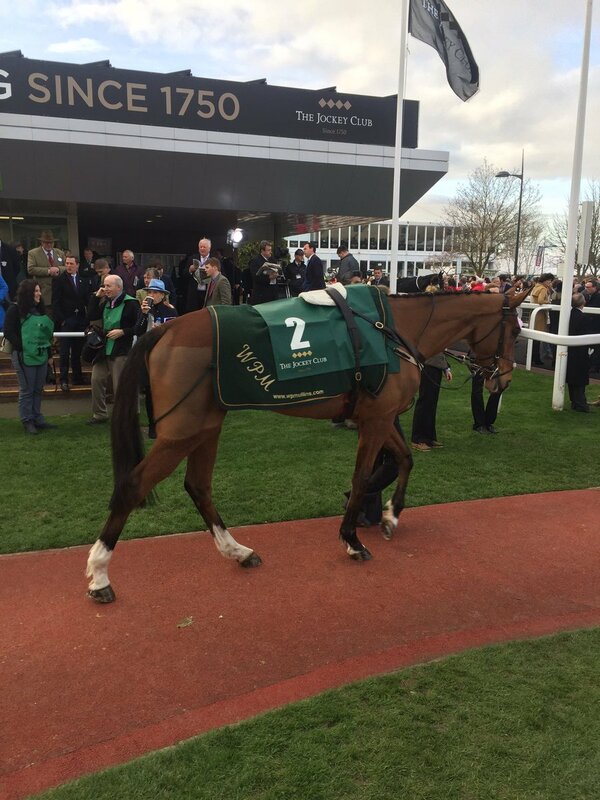 The ground will also help Tiger Roll. This horse is a fighter. 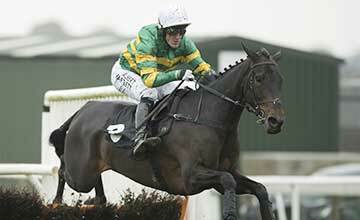 Second last year to Rogue Angel it would not surprise me if he went one better this time around. My Short Story The Oldcastle Murder Club Is In This Week’s Woman’s Way! My short story entitled The Oldcastle Murder Club appeared in this week’s Woman’s Way. It is a murder mystery with the setting been where I grew up, Oldcastle. I never had written a story that I got published in Oldcastle so it was nice to get to. I loved writing it and I loved the characters especially Clara, Oisin and Cillian.